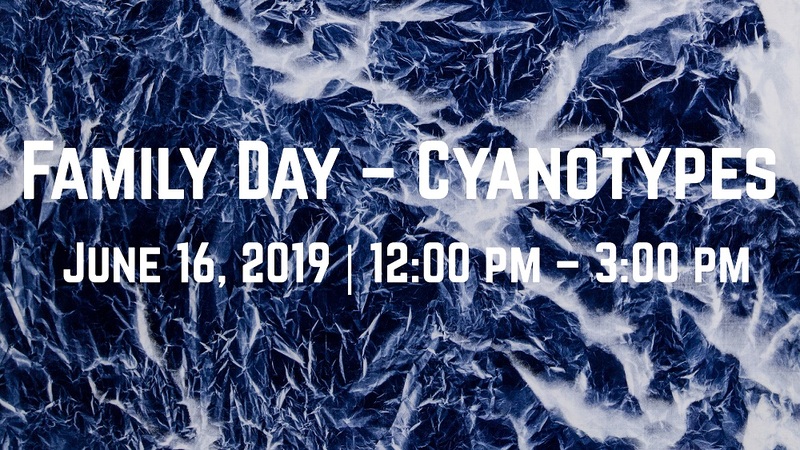 Create prints with sunlight in a hands-on activity inspired by the cyanotypes of Wu Chi-Tsung, a featured artist in Lightscapes: Reenvisioning the Shanshuihua 光之景: 山水畫的當代想像. You’ll be able to make your own cyanotype prints and visit the immersive exhibition. Admission to the museum and this public program is FREE. All materials will be provided.